Click to Register for the Conference Today! The MAE Board has made the final selections for the 2019 Breakout Session presenters. We have added IGNITE+ sessions to our schedule. 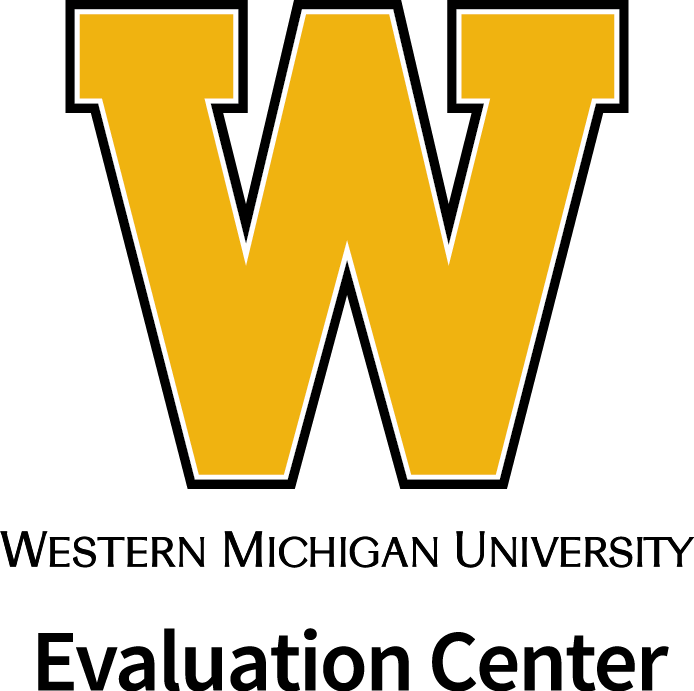 Check out the the program for the Evaluators' Toolkit. The Poster RFP remains open and will accept submissions until April 25th. The MAE is looking for thought provoking proposals that demonstrate a project or program’s measurable short, intermediate or long term outcomes.What were you or your research team investigating? What methods did you use? What did you discover? Were there several challenges that ultimately led to success? We want to see the creative results of the process in a poster at the 24th Annual MAE Conference! More details can be found under the 2019 Conference tab. MAE Board is now accepting nominations for the MAE Board of Directors. Apply today. 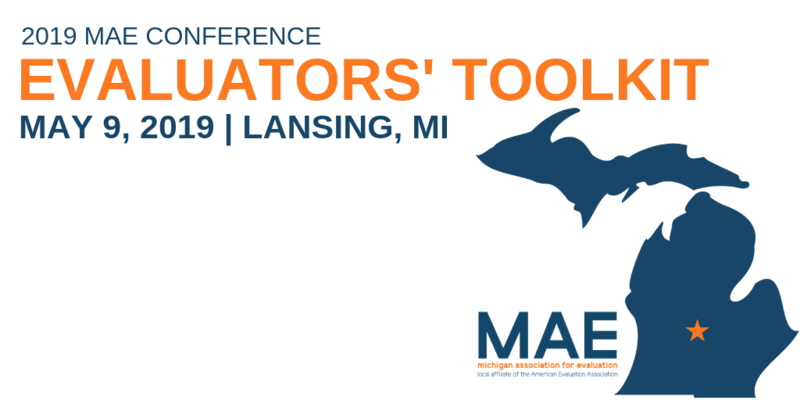 Registration is now open for the 2019 MAE Conference! Keynote Speaker for the 2019 MAE Conference is Dr. Wendy Tackett! The Thomas Allen Jones Scholarship is closed for submissions. Looking for a great opportunity to promote your business and support MAE? Sponsor the conference and get amazing benefits! Submit a POSTER proposal for our 2019 MAE Conference. Don't miss our new Networking page - find out about new local evaluation groups in your area! As part of the foundation's Race Equity and Inclusion efforts, the REAL unit at AECF has launched an initiative we are calling Expanding the Bench. This initiative aims to improve the diversity within our current pool of evaluators. Expanding the Bench rests upon a fundamental belief that increasing diversity in the field of research and evaluation improves our knowledge base and makes for better science and social innovation. To this end, we are soliciting qualifications of evaluators from historically underrepresented groups with evaluation expertise in AECF's priority program areas including child welfare, juvenile justice, economic opportunity, placed-based strategies, early childhood development and education. Qualified candidates are encouraged to apply to be among those entered into a database for REAL to consult during the distribution and selection process for evaluation opportunities and other evaluations-related efforts. In a future phase of Expanding the Bench, the database will be made available online for other funders to access when seeking evaluation services. Interested persons should complete an online application form at AECFExpandingTheBench.theresumator.com/apply. Completed applications are due no later than 11:59pm EST on Sunday, February 15, 2015. Please see the Full CFQ for a more detailed description of the application process, eligibility requirements and selection criteria. For more information about the CFQ please contact Dr. Kantahyanee Murray at kmurray@aecf.org. Interested in becoming a 2019 MAE sponsor? Find out more here. 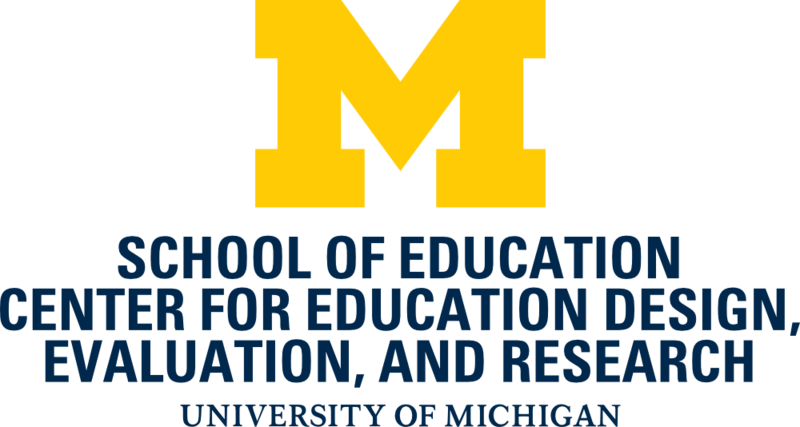 The Michigan Association for Evaluation (MAE) is a local affiliate of the American Evaluation Association (AEA), the national evaluation association. Learn more about the AEA and join through their website www.eval.org.